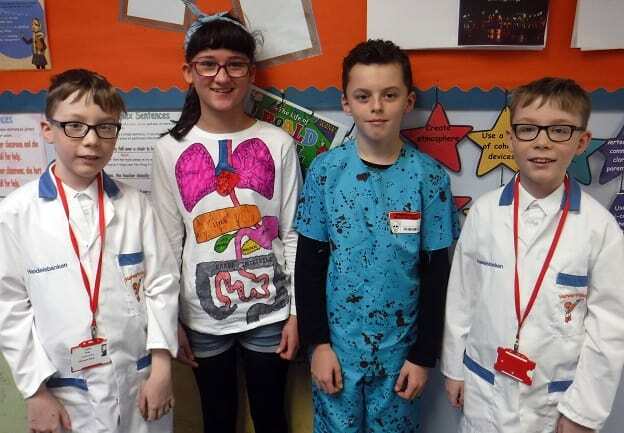 The Year 6 pupils soon found out there are a complex and intriguing range of aspects to the human mind and body that work in sync to give everyone their own particular character traits. During this activity, they reflected on senses and used empathy to think about how they would need to adapt if they lost one of our senses. Andy Webb, from East Kent College, showed pupils how to perform CPR on dummies, and how to put someone into the recovery position. 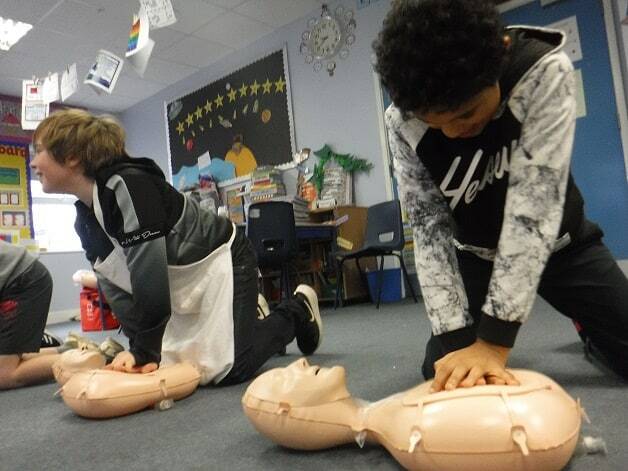 Whilst half the class were doing CPR with Andy, the other half researched the Red Cross, and discovered how the organisation started, about the work their members carry out, and watched videos on other aspects of First Aid. For this activity pupils created a dance move to accompany a song to help younger children learn the parts of the body. The song was a modern, hip-hop tune similar to ‘heads, shoulders, knees and toes’. Pupils said creating the dance moves to go with the lyrics was a lot of fun. Year 6 took part in a gruelling exercise circuit in the hall, and during it they recognised and discussed changes that happened in their bodies, such as increased heart rate and breathing, aching muscles and sweating. They discussed the reasons for these changes and some of the science behind them. 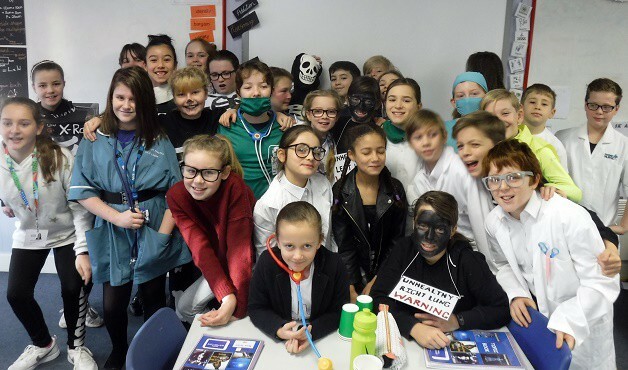 Head of Year Athanasia Papa-Adams said: “The children really thought about our core value of adaptability and showed great empathy when watching and discussing the video clips.